Humanity has been plagued by certain questions since the dawn of time: Who created us? What happens to us when we die? How can we protect ourselves from those that would hurt us? Many people have turned, and an increasing number of people are turning, to the occult for answers. 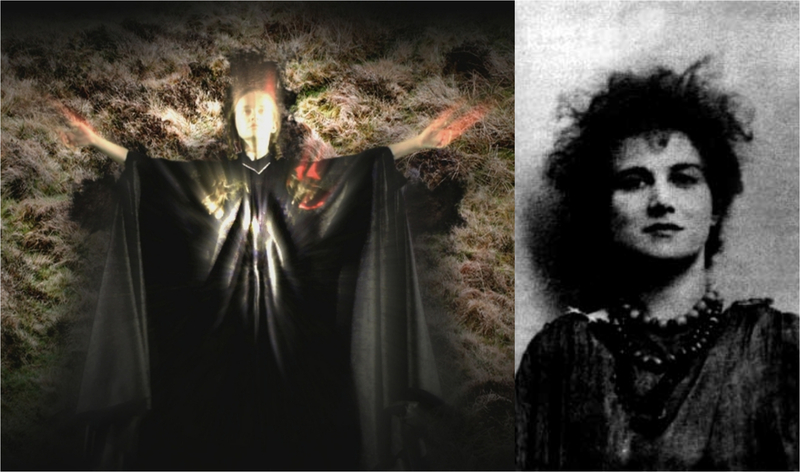 Gaze into my crystal ball for these 25 arcane facts about spiritualism and the occult. 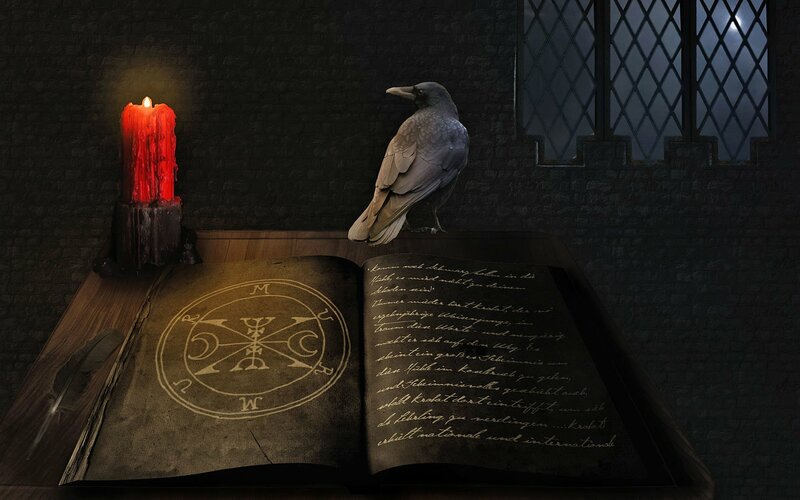 The word “occult” comes from the Latin “occultus,” meaning secret or hidden. 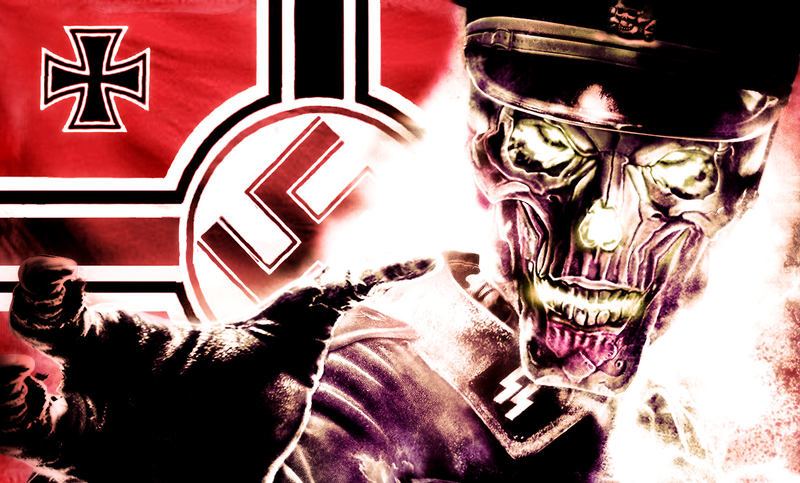 Occultism, then, is knowledge of the secret or hidden. 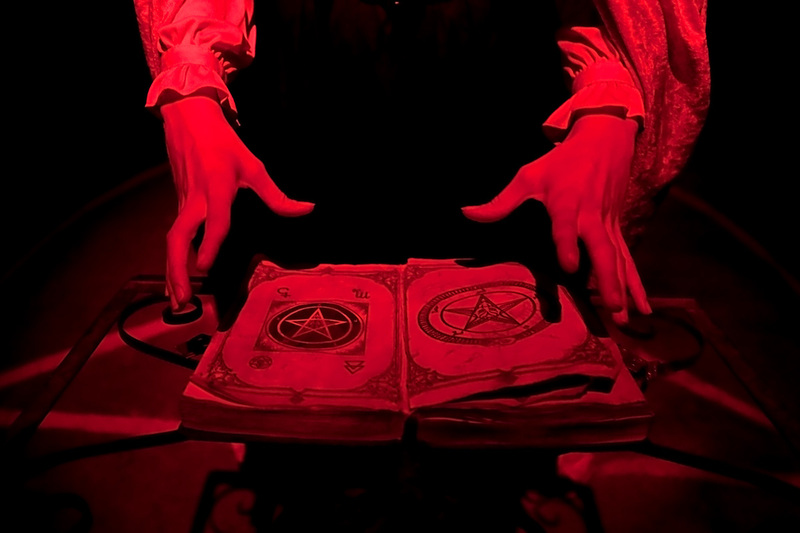 The word “occult” has come to take on a particular religious dimension, and can be applied to a variety of often-syncretic religions that deal with magic, spiritualism, divination, and other non-mainstream religious beliefs. One of the most common images conjured up when we think of occultism is the crystal ball. 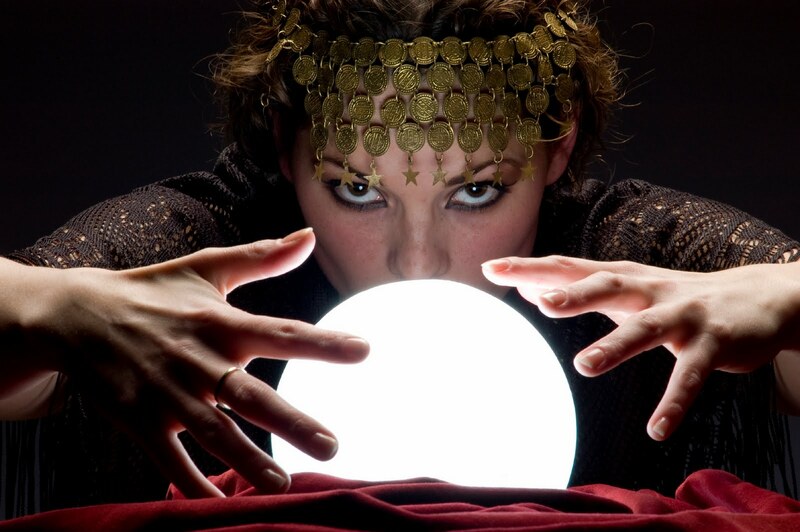 The use of the crystal ball for fortune telling goes back to the druids, and Pliny the Elder also described soothsayers’ crystal balls in the first century AD. 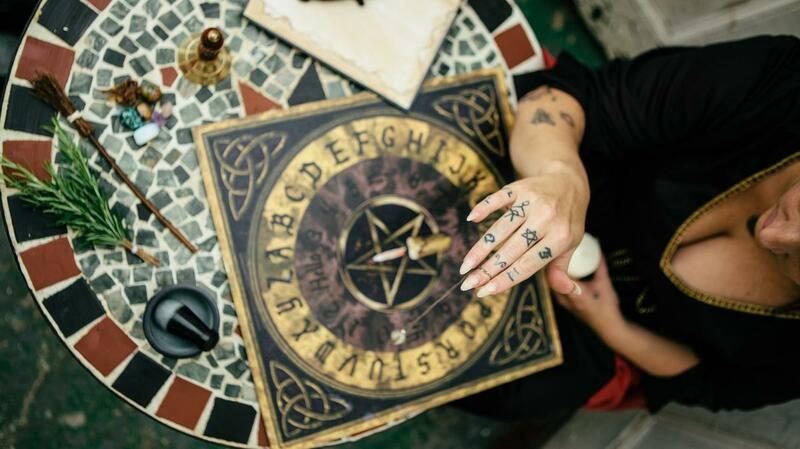 Tarot cards came to Europe from Egypt, but while they are certainly ancient and mysterious, it was only in the 18th century that they gained popularity as a form of divination. 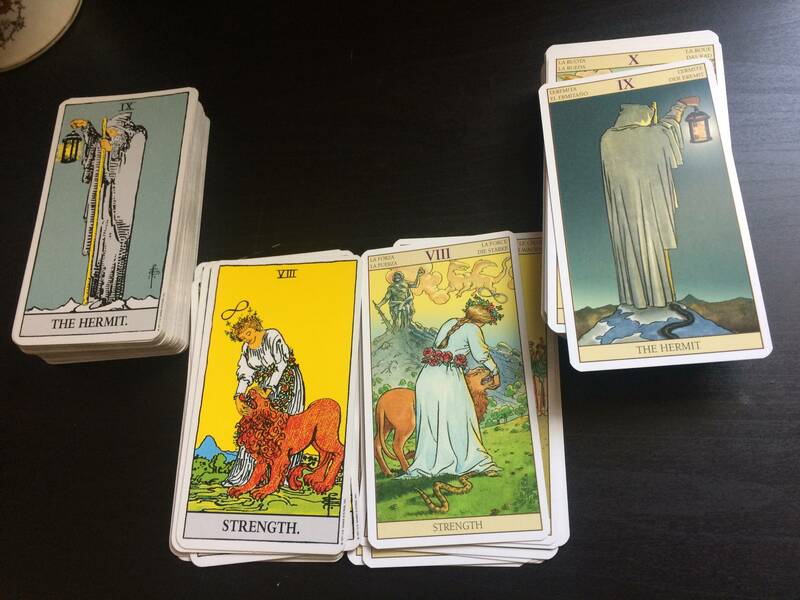 The most familiar version of the Tarot, the Rider-Waite deck, was designed by Pamela Colman-Smith in 1910. 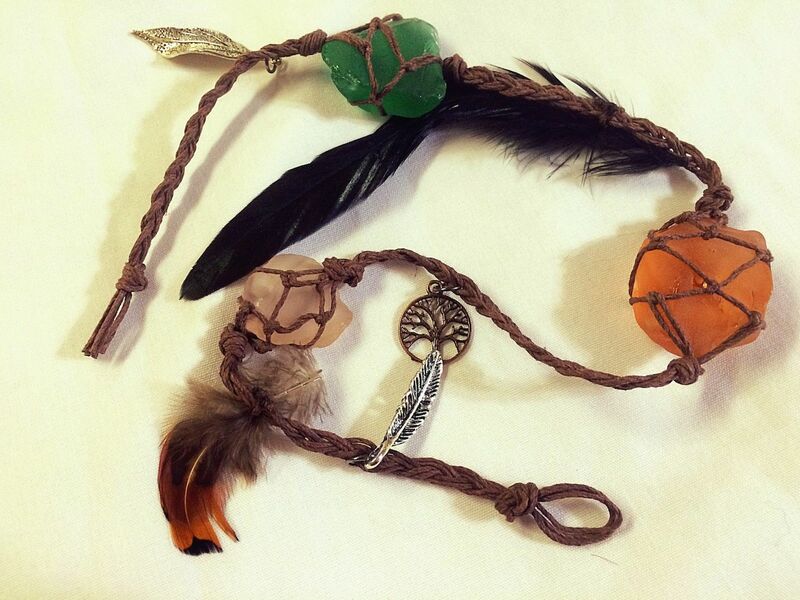 The first recorded “Witch’s Ladder,” a spell made from knotted hair, was found in a house in 1878 . Occult folklorists were quick to declare it a supernatural aid, and the discovery was published in Folk-Lore Journal. 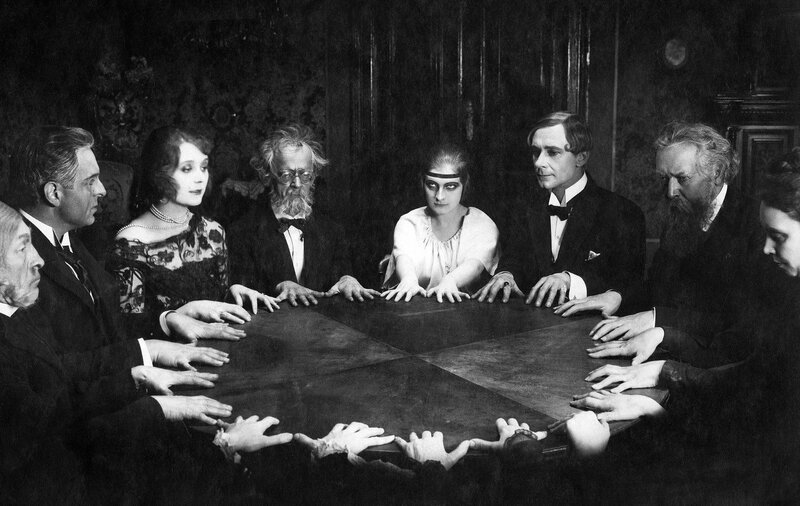 The Victorian Era was marked by an enthusiasm for Spiritualism, the belief that one could communicate with the dead. The idea proved attractive to people from all walks of life: even Queen Victoria herself was known to participate in seances in effort to speak to her deceased beloved Prince Albert. Victoria was not the first British monarch to turn to the paranormal for guidance. 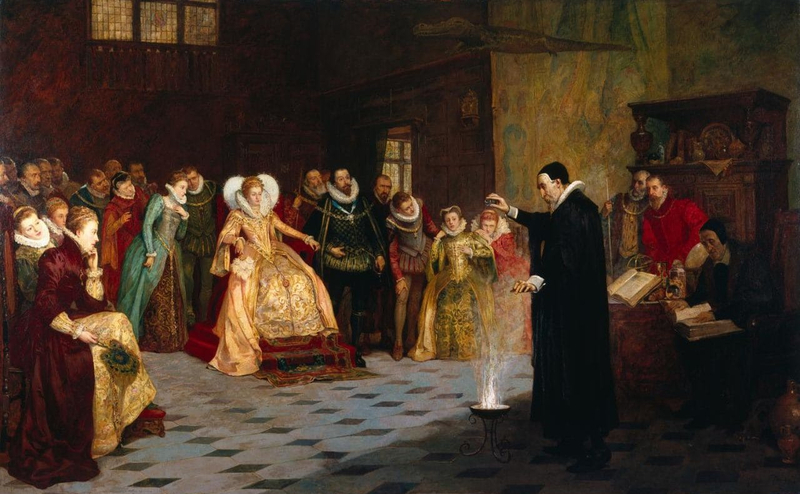 John Dee, a noted alchemist and astrologer, served as an advisor to Queen Elizabeth I. Dee was said to be adept at scrying–using objects like mirrors and crystal balls to prophesize the future, and some speculate he was an owner of the Voynich Manuscript. Perhaps it goes without saying that many frauds and charlatans took advantage of the human urge to contact lost loved ones. 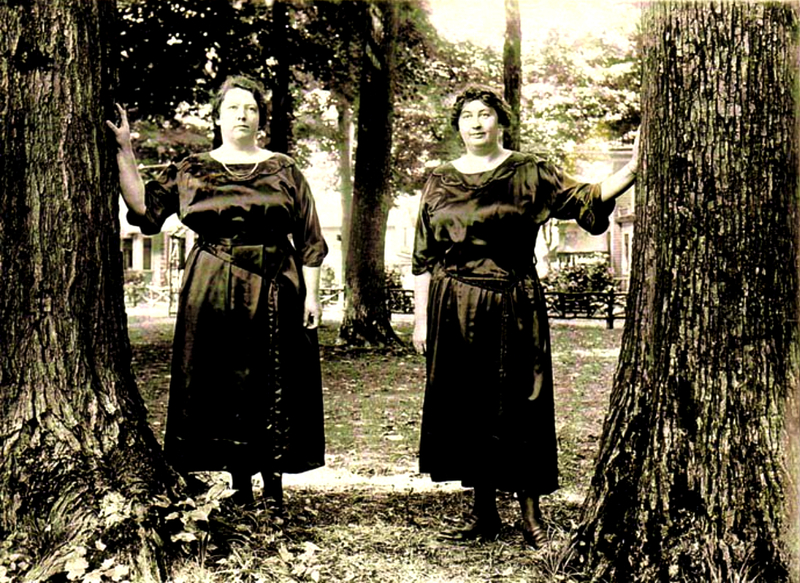 Among them were the first Spiritualist celebrities, the Fox Sisters. The three girls helped kick off the Spiritualist craze by claiming to communicate with the dead through a series of knocks. It was later revealed that two of the sisters were producing the knocks themselves, using their true gift: cracking their joints very loudly. Though the Fox Sisters confessed to their hoax, one sister, Margaret, later insisted the confession itself was dishonest, and returned to performing seances and promoting Spiritualism. By then, however, the Foxs’ reputations were in ruin. 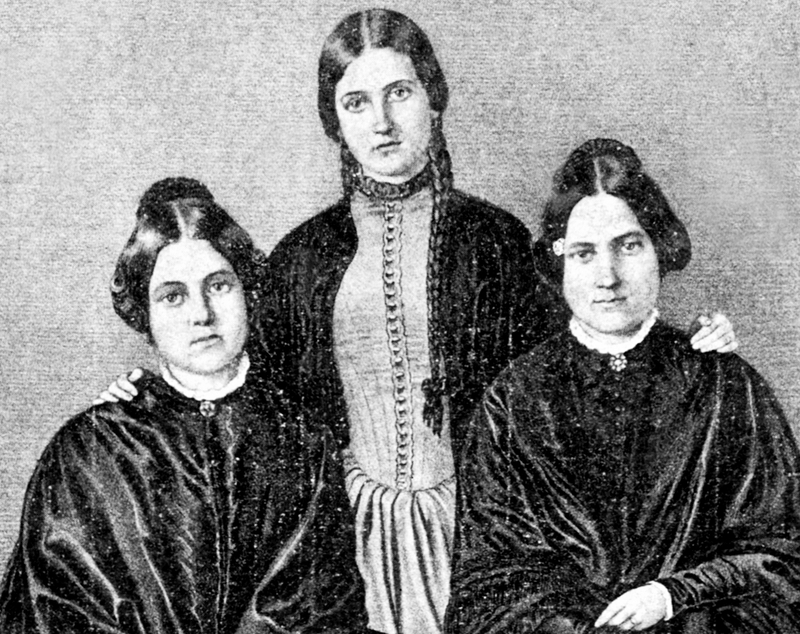 The Bangs Sisters were among the most widely respected–and later, most widely criticized–Spiritualists of the 19th century. Among their parlor tricks was a “spirit typewriter,” which supposedly received messages from the likes of Moses and president James A. Garfield. One of the most active debunkers of the spiritualists was famed escape artist Harry Houdini. 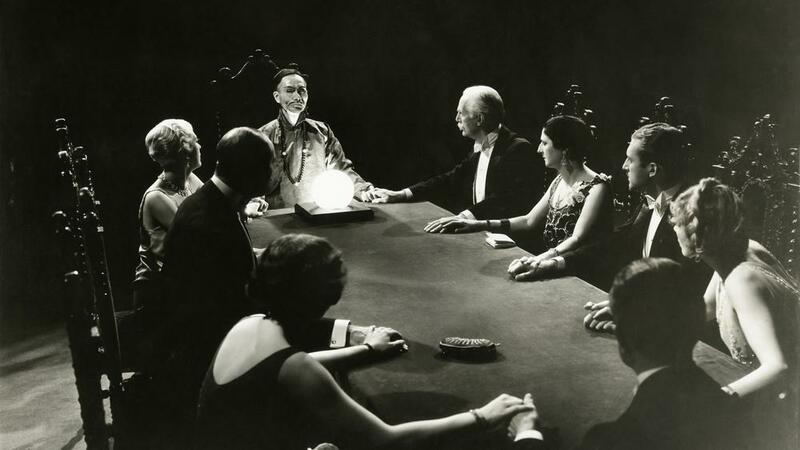 Along with the magazine Scientific American, he offered a cash prize to anyone who could convince him of supernatural powers, and in the process exposed phony mediums and fortune tellers. Arthur Conan Doyle, author of the popular Sherlock Holmes stories, and himself an ardent spiritualist, was so confident in the existence of the supernatural that, rather than being dissuaded by Houdini’s debunking, became convinced Houdini himself was a master medium eliminating his competition. 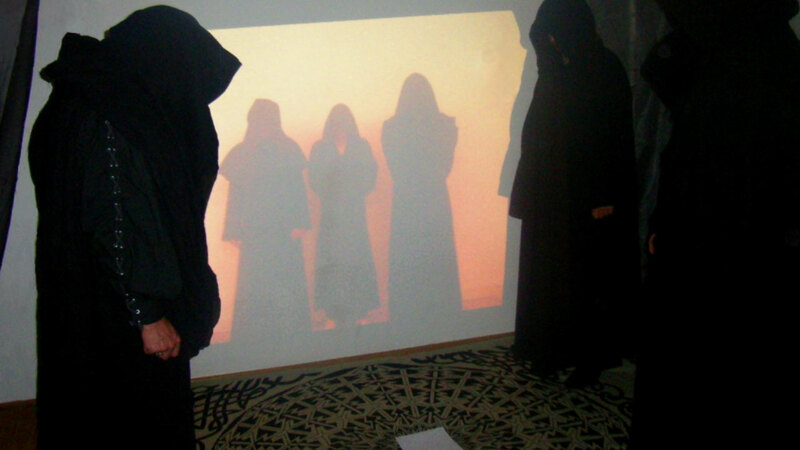 Many modern-day occult movements and religions have their roots in the Hermetic Order of the Golden Dawn, a British group dedicated to study of magic, metaphysics, and the paranormal. A secretive society, members are said to have included Arthur Conan Doyle, Arthur Waite (of the Rider-Waite tarot), and the poet William Butler Yeats. 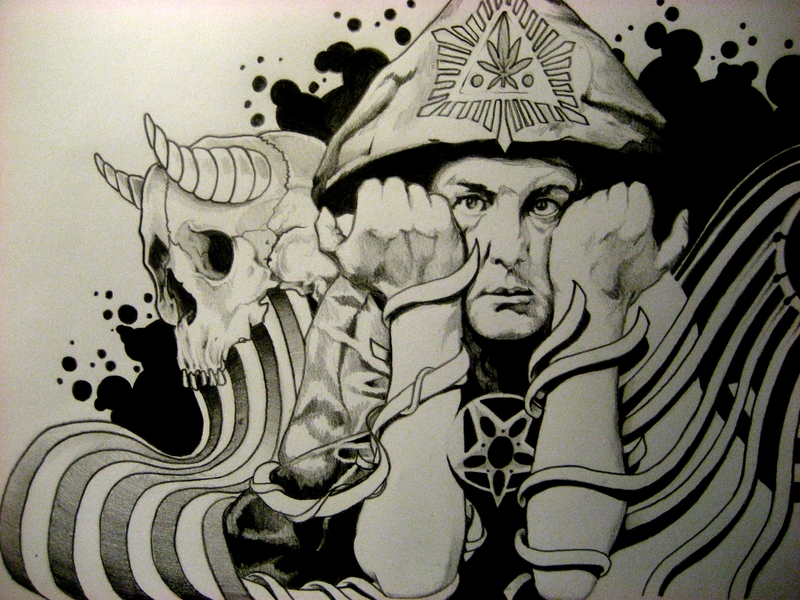 Crowley had a history of hedonism and individualism that had alienated him from other members of the Golden Dawn, and led to him being denounced as “the wickedest man in the world.” But he was not without decency: when one distressed, paranoid man came seeking Crowley’s magical help, Crowley recognized the man’s symptoms as a cocaine addiction, and brought him on holiday to Morocco to kick the habit. For non-cocaine-related attacks of black magic, there was help. 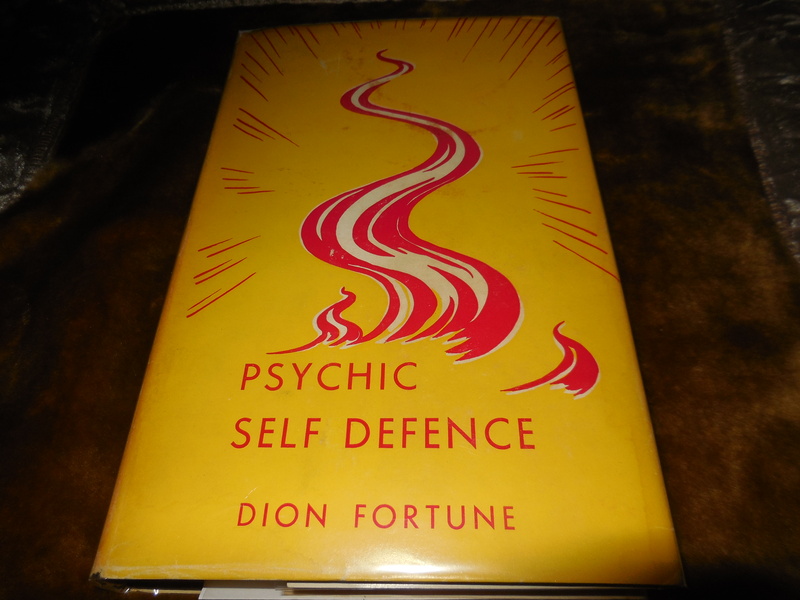 In 1930, the occultist Dion Fortune wrote Psychic Self-Defense, a handbook for protecting oneself from supernatural harm. 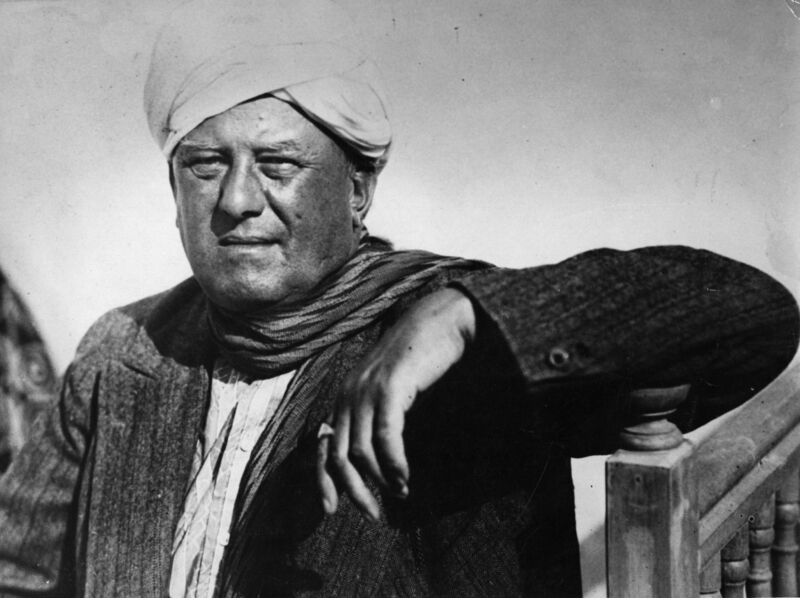 Maybe Netta Fornario could have used some of Fortune’s “psychic self-defense.” The young occultist was found dead in 1929 on the island of Iona. She appeared to have been in the middle of some ritual: she was clothed only in a thin black cloak, and a cross had been carved into the ground. The cause of her death, or persons responsible, remain unknown. 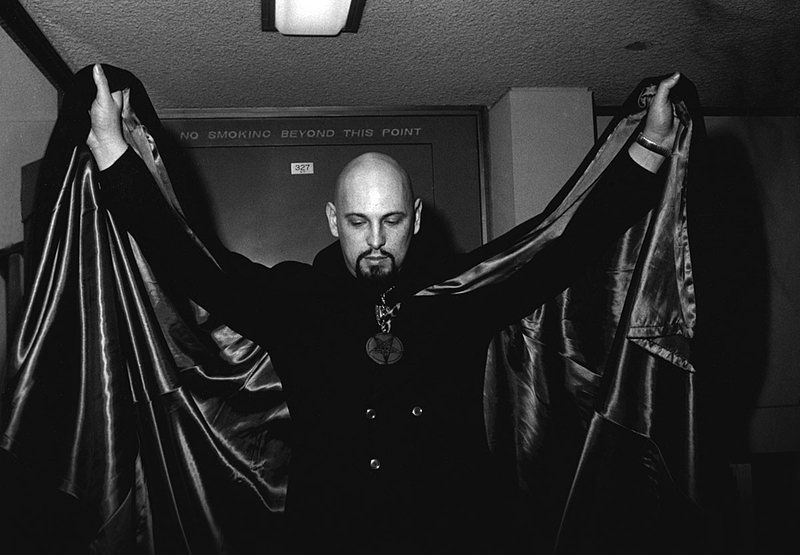 Anton LaVey is synonymous with Occultism to many Americans because of his role as founder of the Church of Satanism, which synthesized several esoteric Western traditions. But like Crowley before him, LaVey’s reputation as an evil person was unfair: prior to founding the Church of Satan, LaVey occasionally worked as a psychic investigator for the San Francisco Police Department. 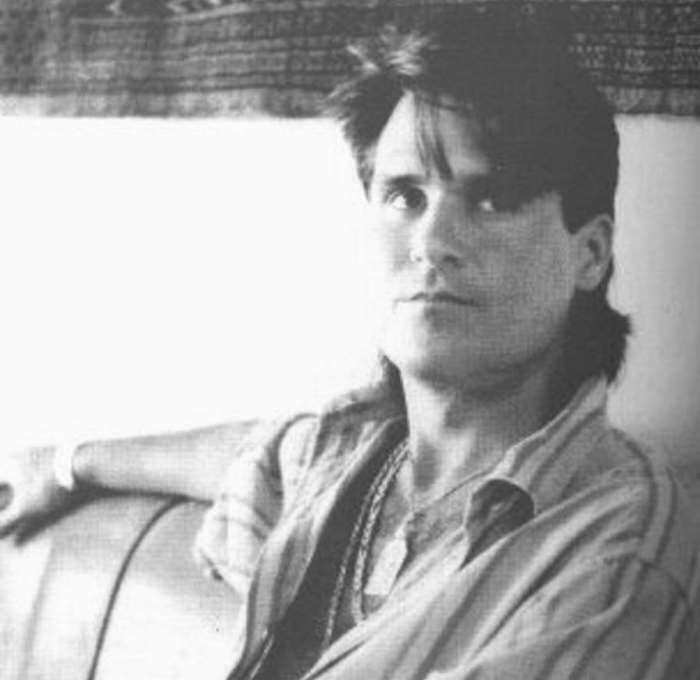 Christian paranoia over the increasing popularity and availability of occult ideas in the 1980s led a period of “Satanic Panic.” This included censorship of heavy metal music for its “occult” imagery, law enforcement counselling on “satanic ritual murder,” and even one sensational case where children at a daycare centre were goaded into claiming they had been abused and forced to participate in ritualized animal sacrifice. 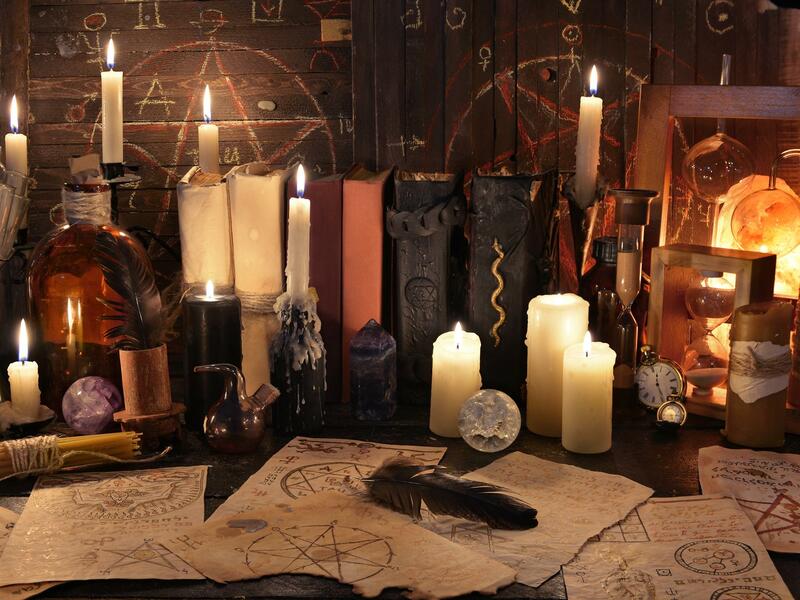 Perhaps the biggest and most widely known occultist religion is Wicca. 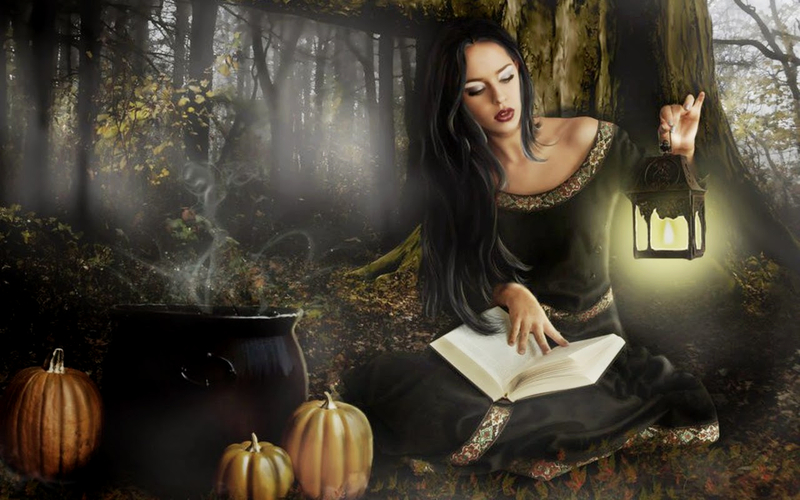 Founded by Gerald Gardner in the early part of the 20th century, Wicca syncretised various western and pagan traditions into one single theology. Since the 1980s, the United States has become more accepting of neo-pagan, spiritualist, and occult religions. 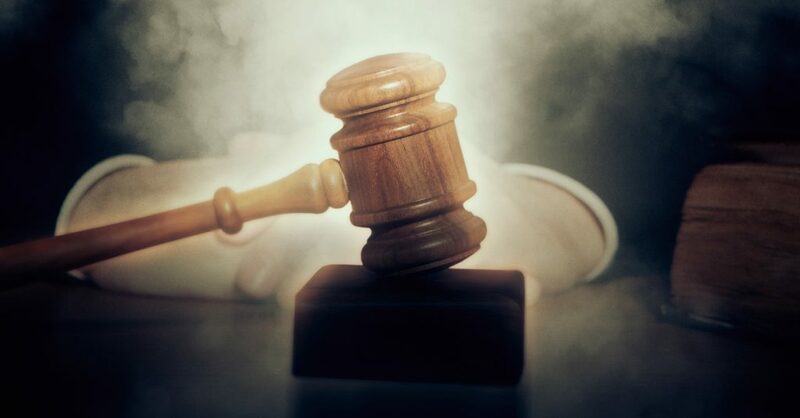 One 1983 court case ruled that prison guards had violated an inmate’s First Amendment rights by not allowing him to practice Wiccan rituals; in 2007, the Department of Veterans Affairs agreed to add the Pentagram to the list of religious symbols that could be used on gravestones and plaques honoring US veterans. 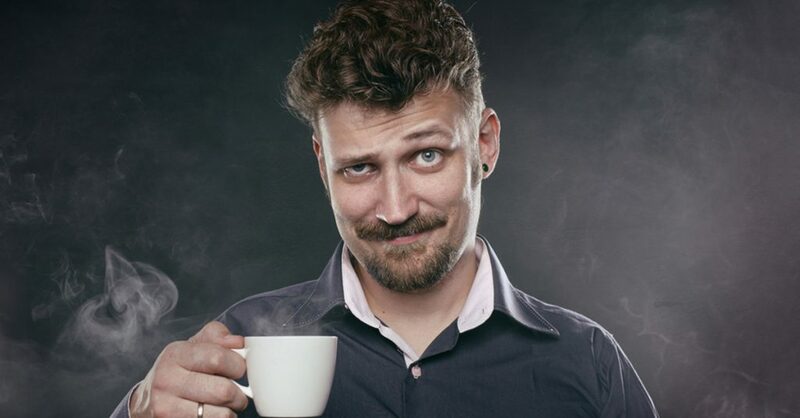 While official recognition has been improving, practitioners of alternative religions–Neo-paganism, Spiritualism, Satanism, Druidism, Wicca, and similar faiths–only account for about 0.4% of the US population. Some of this stuff might seem pretty out there, but you or someone you know probably delve into the occult a couple of times a month. 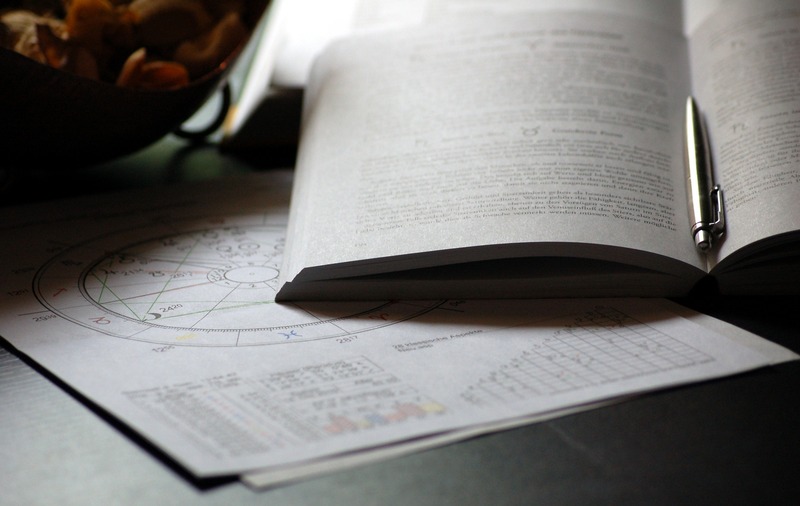 According to one 2009 poll, about one third of female Americans read their horoscopes before making major life decisions. 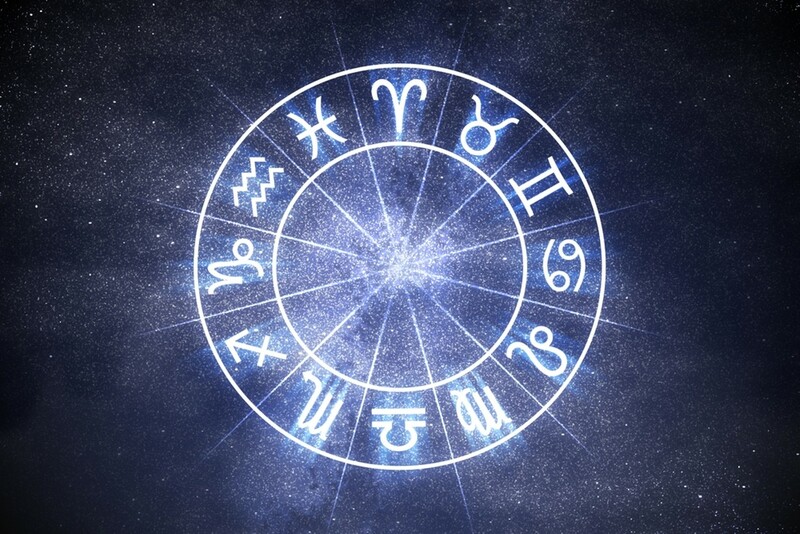 The first weekly horoscope column was written by R.H. Naylor for England’s Sunday Express; Naylor’s one-off horoscope for the birth of Princess Margaret in 1930 had been widely popular. Adolfo Constanzo was the leader of a crazed Mexican cult during the 1980s that dealt in the drug trade, practiced animal sacrifice, and owned a house in the desert where they took their victims and tortured, dismembered and murdered them. Constanzo, and several of his followers, were eventually killed by police in a shootout.